Because of its antiquity and authentic Jewish voice, the halachah of Didache 7 can serve as a model for the immersion of new Gentile believers into Messiah today. The Didache is sixteen chapters long and there are exactly sixteen Sabbaths between Shavu’ot and Rosh HaShanah. In turn, it presents a perfect opportunity to study one chapter of the Didache a week throughout the summer. We will be presenting a blog each week previewing some of the commentary of The Way of Life. At this point in the Didache, Gentile believers have completed the training in the Two Ways (chapters 1-6), and now they are ready to be initiated into the Messianic community through immersion. Chapter 7 presents legal instructions for carrying out the immersion procedure. Its contents represent the earliest legal instructions for immersion outside the New Testament, and it is probable that they are older than much of the New Testament itself. Additionally, chapter 7 begins what many refer to as the liturgical, or ritual, section of the Didache, which comprises chapters 7-10. The instructions are completely devoid of theological or mystical teachings about being born again or the death of Messiah. They read more like a section out of the Mishnah than from one of Paul’s epistles. Second, as Jonathan Draper points out, these types of instructions are exactly what we would expect to see “in a Jewish community admitting Gentiles into its fellowship. The concern is fundamentally with ritual purity.”  In the early Messianic Jewish community, it was essential that Gentiles be admitted into fellowship in a state of purity and that issues of ritual ablution be dealt with. 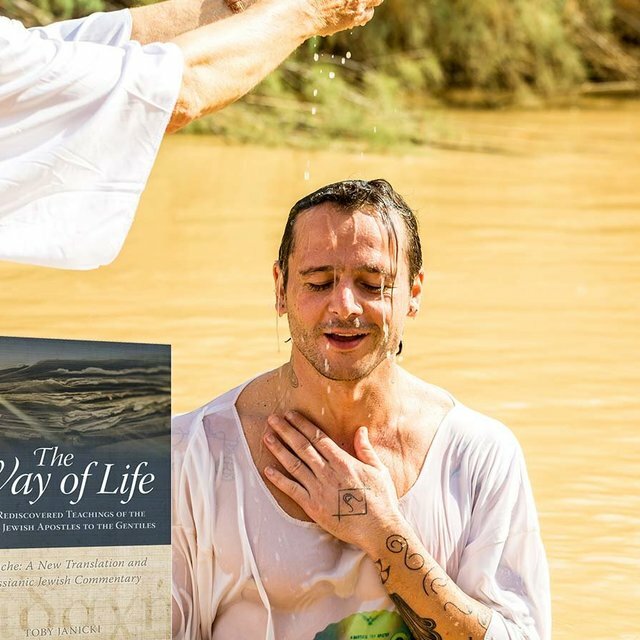 This is the focus of chapter 7 specifically as it pertains to regulations surrounding “living water,” which was the cornerstone of Jewish immersion and ritual purity. Because of its antiquity and authentic Jewish voice, the halachah of Didache 7 can serve as a model for the immersion of new Gentile believers into Messiah today. The injunctions for a training period beforehand, the specification of water types, and preliminary fasting can serve as a blueprint for meaningful practice that is rooted in the teachings of the apostles. Additionally, if we move slightly beyond the original intent of the authors of the Didache, these instructions can also serve as a guideline for non-Jews wishing to implement some of the Torah’s regulations on ritual purity in their lives. 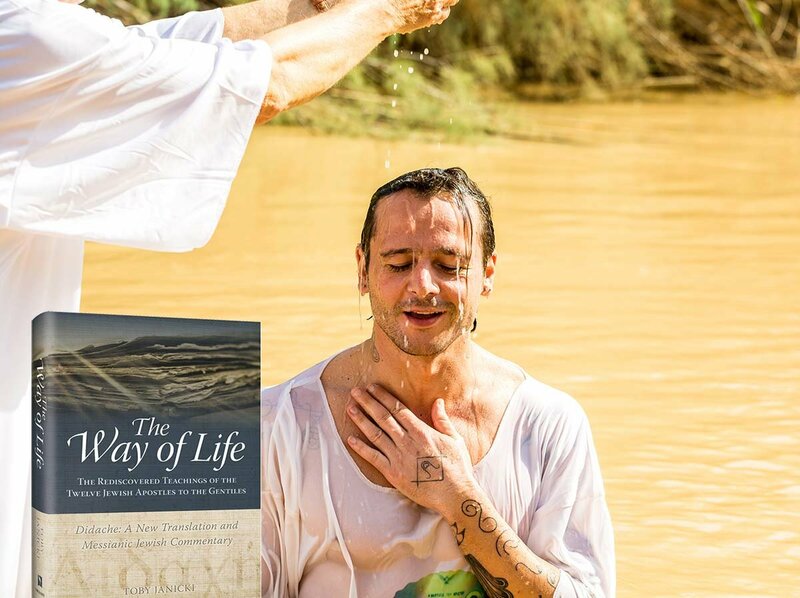 The Didache’s guidelines can help us recover apostolic practice regarding immersion ceremonies in general, not just immersion for the sake of initiation into the Yeshua movement. Tony Jones, The Teaching of the Twelve: Believing & Practicing the Primitive Christianity of the Ancient Didache Community (Brewster, MA: Paraclete, 2009), 99. Aaron Milavec, The Didache: Faith, Hope, & Life of the Earliest Christian Communities, 50‒70 C.E. (New York, NY: Newman, 2003), 282. Jonathan A. Draper, “The Holy Vine of David Made Known to the Gentiles through God’s Servant Jesus: ‘Christian Judaism’ in the Didache,” in Jewish Christianity Reconsidered: Rethinking Ancient Groups and Texts (Matt Jackson-McCabe, ed. ; Minneapolis, MN: Fortress, 2007), 269. 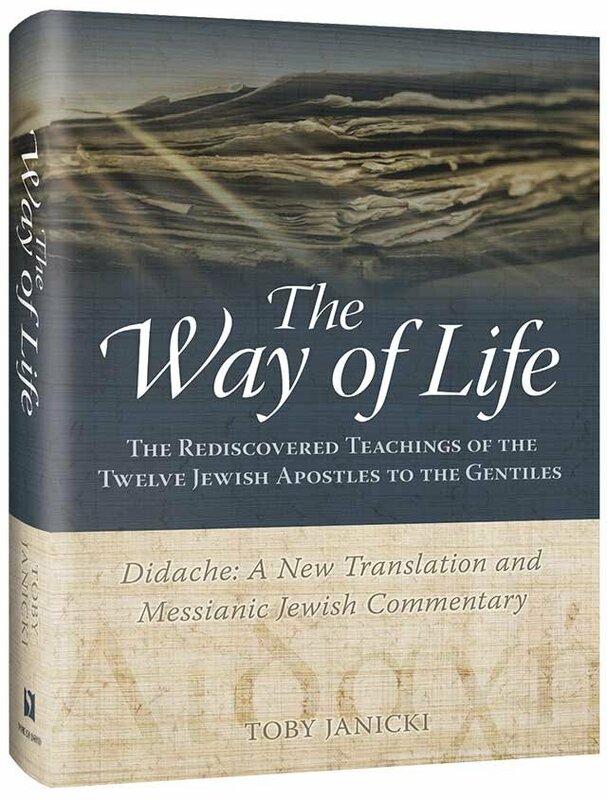 The Way of Life is a brand new commentary on the Didache, published by Vine of David. This is a major work from a Messianic Jewish perspective on an ancient New Testament-era manuscript that will benefit both Messianic Jews and Gentiles who desire to study the priorities and life of the earliest believers in Yeshua. Preview pages from the book and watch several related videos.